Apartment For Sale 200m Super Lux Vil .. 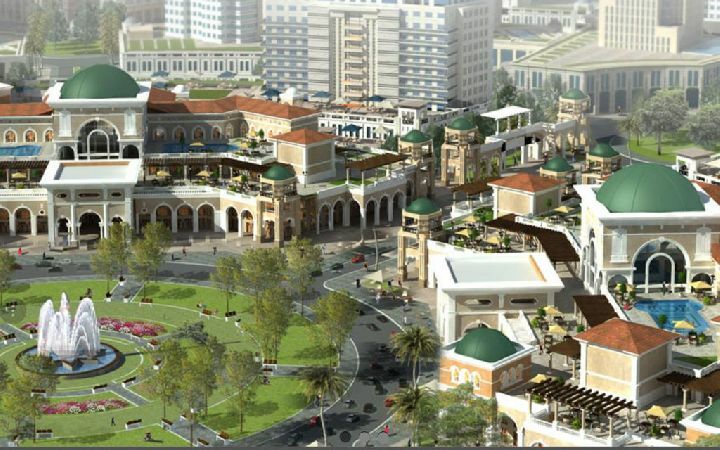 Apartment For Sale 200m Super Lux Villas 5 Jasmine 5th Settlement . 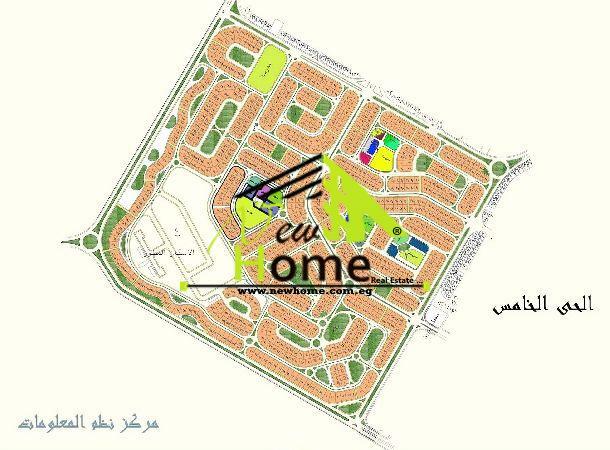 For sale Duplex 380 m Jasmine Villas ..
For sale Duplex 380m Jasmine Villas8 5th Settlement New Cairo. 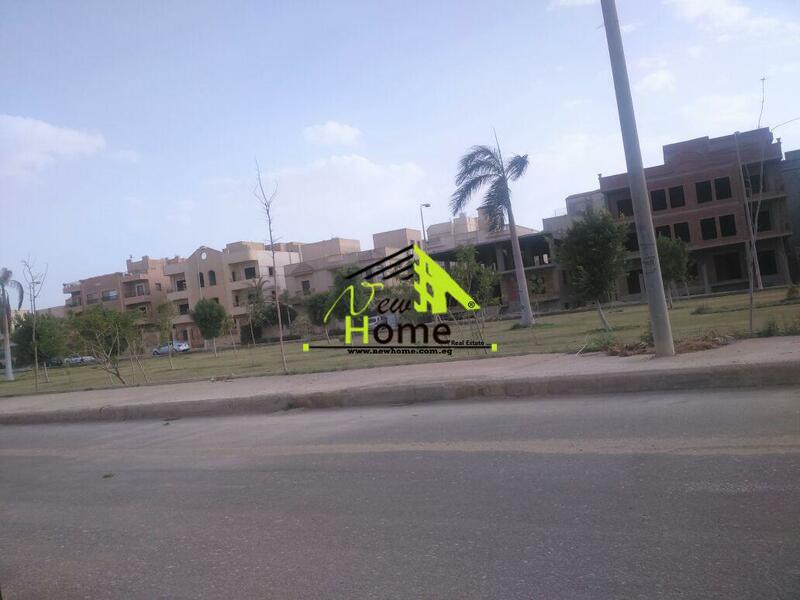 For sale Duplex 400 m Villas Banfsej ..
For sale Duplex 400m Villas Banfsej 12 5th Settlement New Cairo. 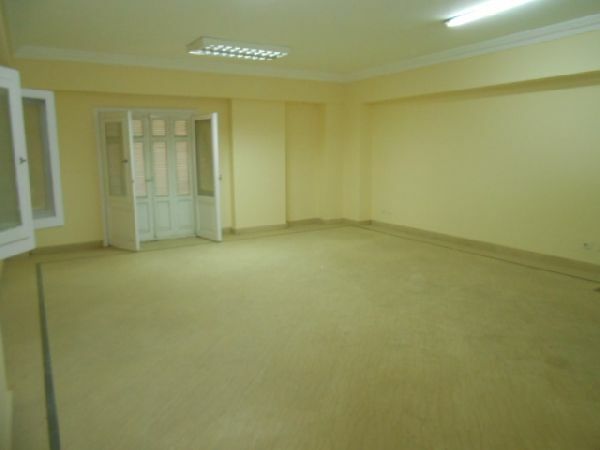 Apartment for Sale, New Cairo, Fifth .. 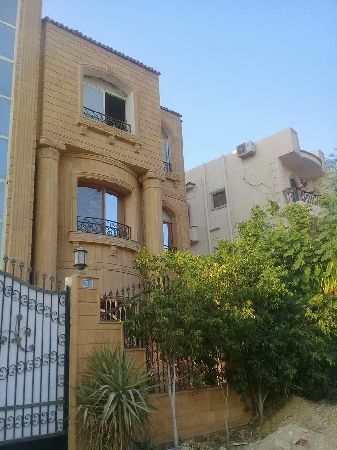 Apartment for Sale, New Cairo, Fifth Compound, Benfsj Area, Ground Floor.. Apartment 240m for sale in villas 5th .. 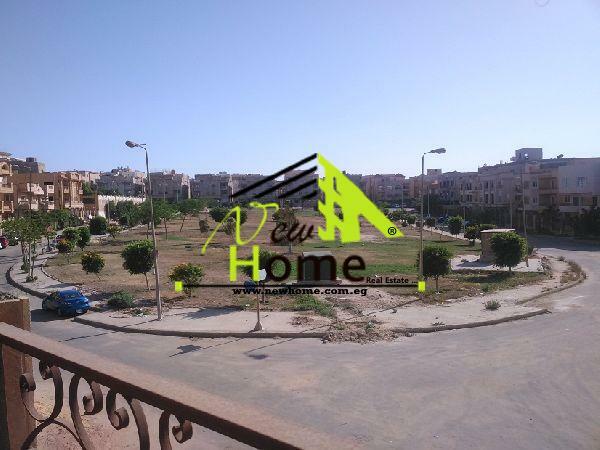 Apartment for sale, New Cairo city, 1 .. Apartment for sale, New Cairo city, 1st Tajamoa, Benfsj10.